Have you ever wished to have the time of your life with your friends or colleagues? Well, if you have, then you know just how stressful and difficult the lack of transport can be in these cases. Do you carpool with one friend, or does everyone arrive separately? Or maybe you have to even deal with the hassles of public transport and all the difficulties that are involved in it. Needless to say, transport can be a major hindrance to your plans, and can often take out the fun from a party or event, or maybe even just prevent it all together. 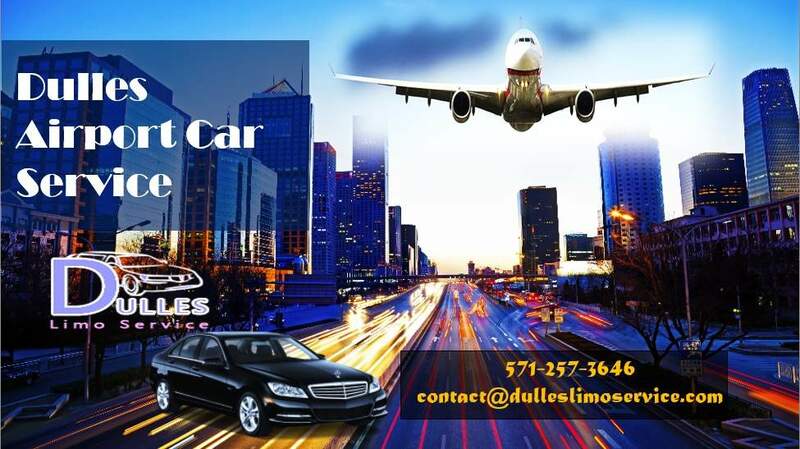 This is where Dulles Limo Service steps in to present to you their premium Dulles car service. 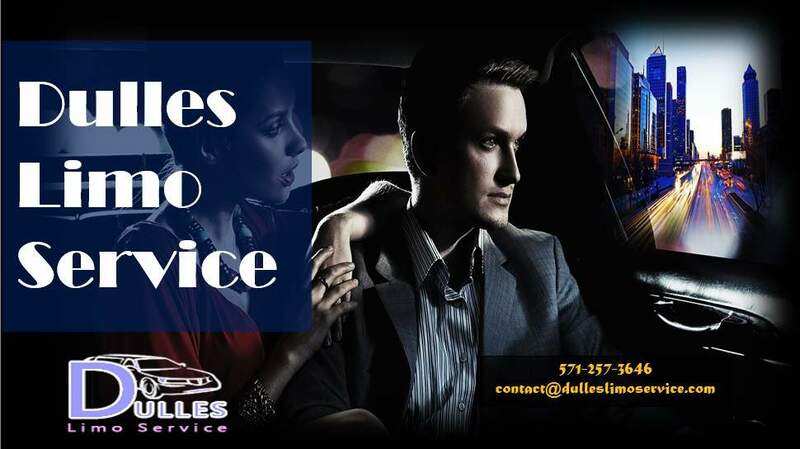 Dulles Limo Service’s Dulles limo service is like nothing else out there. Their beautiful limousine service will ensure that you have the time of your lives with friends as you party and enjoy everything to the fullest. Dulles Limo Service provides you with the three qualities that are the basis of their service: Class, Luxury and Dedication. Each and every element found on their vehicles is made to be excellent and at the top of its game. Their vehicles are unrivaled and unbeaten, with the highest levels of style, and luxury added to them. Undoubtedly, these vehicles can ignite the fun of any party, and can make travelling experience with friends so much more fun and exciting. With their Dulles car services, you can co-ordinate a trip to different party areas, or dance clubs with friends, and enjoy a night out with the people you enjoy the most. Primarily, what makes the Dulles airport car service so excellent is that not only are the vehicles driven to absolute perfection, but every other element besides the vehicle is amazing too. Be it, the great chauffeurs, who perfectly manage their times to ensure that they are not even a second late, or their pleasant attitude, patience and great driving skills. Furthermore, the chauffeurs are well acquainted with the area, and will be able to easily navigate through it, without any issues. So whether you wish to pick up a few friends on the way, or go to the club for a partying session yourself, the chauffeurs will no trouble at all fulfilling your task. All of this is made possible by the sheer dedication that Dulles Limo Service has for the work that they do. And the different sorts of services they provide. Everything, from the littlest attention to detail given makes this service truly something that is out of this world. And instills in the customer a trust and loyalty that does not fade away easily. 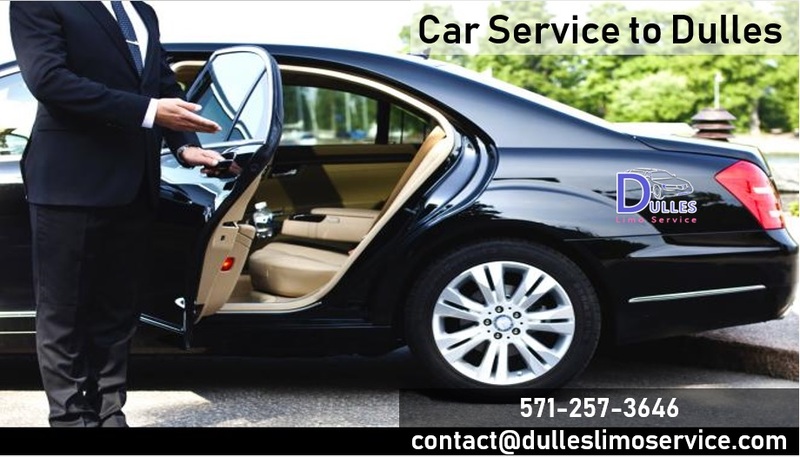 Much like many of their other services, limo service Dulles is something that is sure to impress you and make you consider why you ever chose to waste time on public transportation. Or even managing a personal car when going to events or parties in the first place. As the carefree and stress-less attitude the vehicles of Dulles Limo Service allow you to be in, will become the norm for you during all travelling sessions.